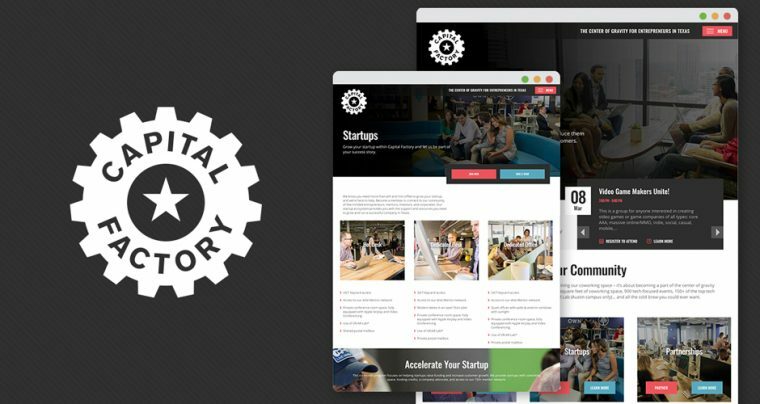 We Won The Award of Distinction! 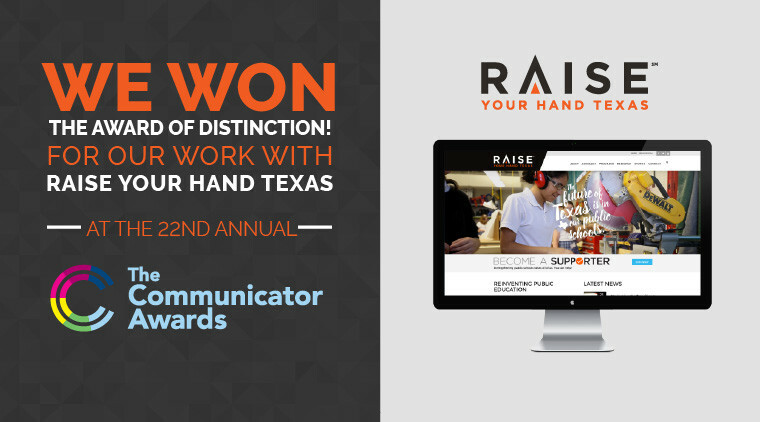 HMG is thrilled to receive the Award of Distinction in the website category by the Communicator Awards for our work done on the Raise Your Hand Texas website! 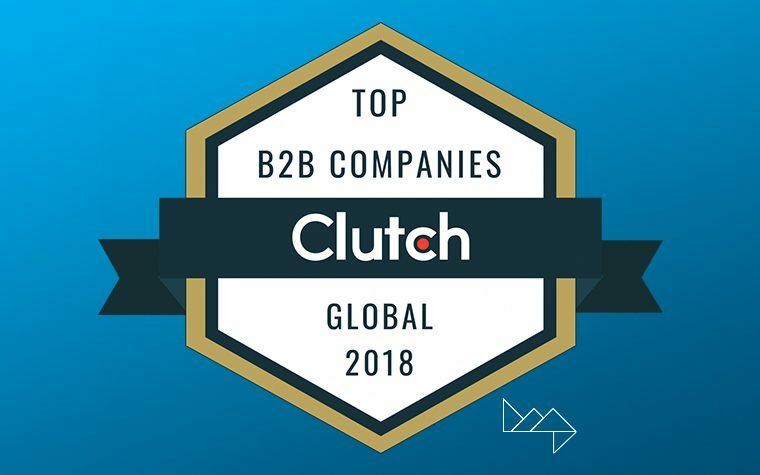 Competing against over 6,000 entries of talented work, we are honored to be recognized by the largest and most competitive awards programs in the world.